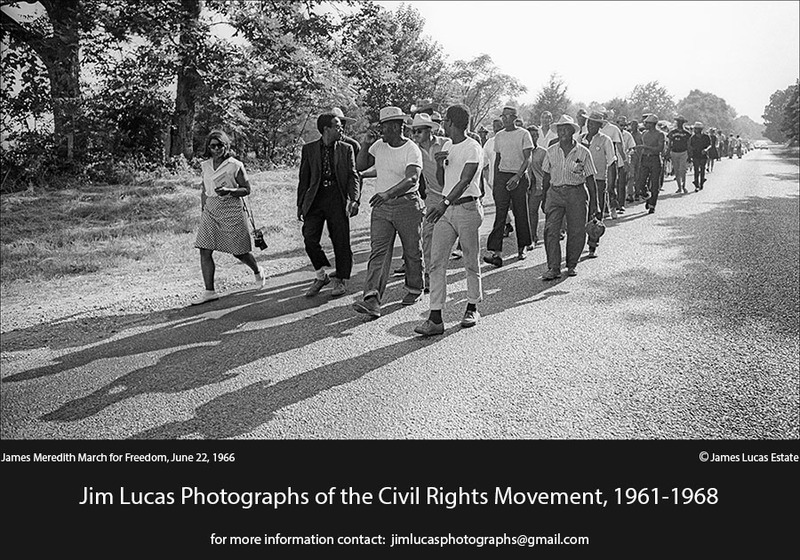 The impact of photography on civil rights « "TeresaBruceBooks"
We live in the slack-ivim era of using social media to proclaim convictions while others donate, march, support and defend civil rights in riskier, more tangible ways. The excuse most of us use, myself included, is that there isn’t much one individual can really do. But Jane Hearn’s new book of photography “A Past That Won’t Rest: Images of the Civil Rights Movement,” proves how very much more we each can do. At any age. And in any era. This powerful book’s journey, and Jane’s, started long before the 50th anniversary of Freedom Summer, when she curated an exhibit of her late husband’s documentary photography. 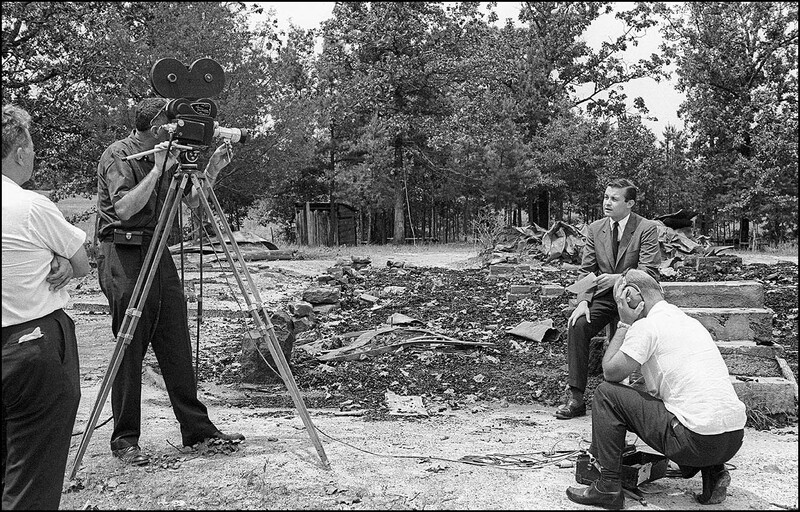 When Jim Lucas died in a car accident on the set of a movie back in 1980, Jane inherited 50,000 of his negatives, including 4,000 documenting the civil rights movement from 1964-1968. The inspiring part is that Lucas was just was just a kid when he captured these images. He didn’t leave it to other, more experienced photographers, or watch from the sidelines of history. He stepped up and used the only tools he had: a camera, a good eye and a sense that something was desperately wrong in the world. 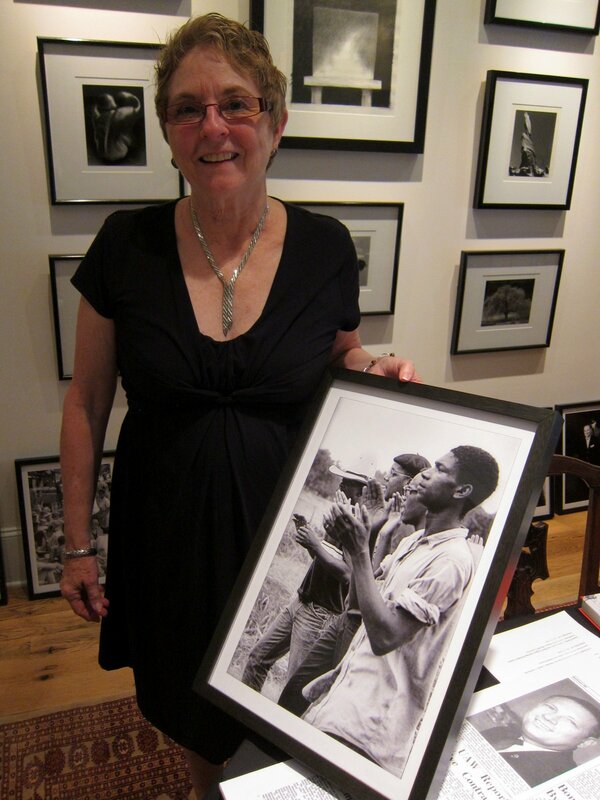 Jane Hearn, comes from long line of civil rights activists and knew that no matter how many friends “liked” Jim’s images, she needed to do more than just share them virtually. So she joined the Beaufort Photography Club to learn about negatives and processing and enlisted the help of a Florida-based photographer named Red Morgan to help her cull through the images. Then she found a publishing partner in the University Press of Mississippi and designed the book herself, down to the detailed captions and the marketing plan. What she has produced in the pages of this amazing book, is a catalog no Southern native or transplant should be without. The photographs are truly documentary – Lucas captured history as it was happening. Some images are still shocking, fifty years later. Newsmen waiting at the bombed out churches. The hastily-covered bodies Cheney, Goodman and Schwerner being wheeled into an autopsy. The fierce eyes of Wharlest Jackson Jr at his daddy’s funeral. The book includes images of hope as well; a young Marian Wright before the world knew her as the founder of the Children’s Defense Fund. 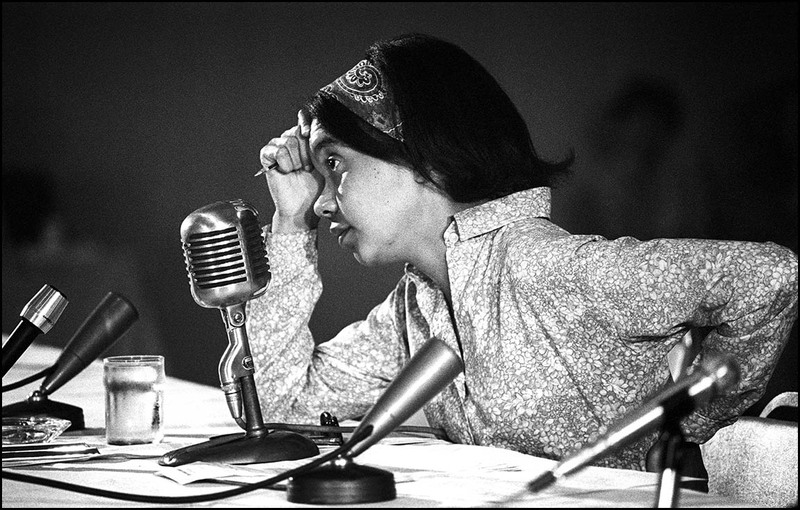 She’s leading her forehead into her fist, testifying before the Senate Subcommittee Hearings in 1967 – weary beyond her years. 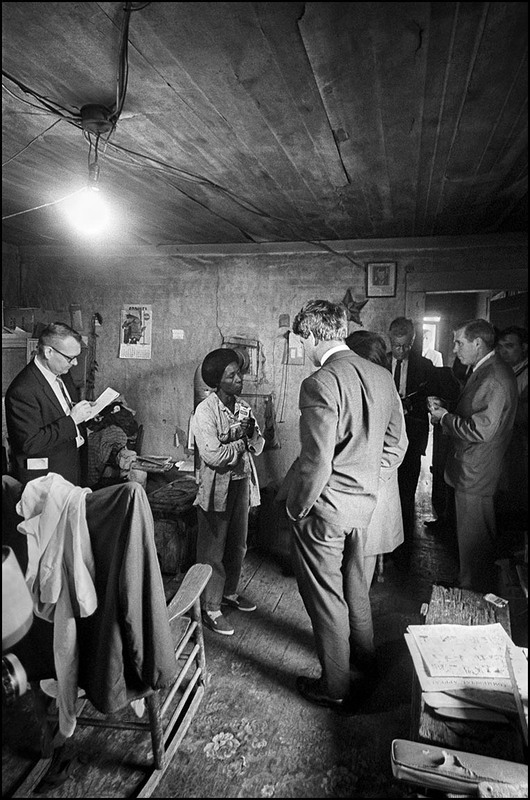 She’s the one who led Robert Kennedy into the sharecropper shacks to witness abject poverty first hard. She watched as he tried, for five minutes, to tickle and engage a baby too malnourished to respond. Which is ultimately why Jane’s book is so important. The essays and images force a response, even fifty years later. The recent “revelations” that a more famous civil rights photographer, Ernest Withers, informed on the movement he documented have added a layer of sadness to photography from this painful period. “A Past That won’t Rest” adds a layer of empowerment.